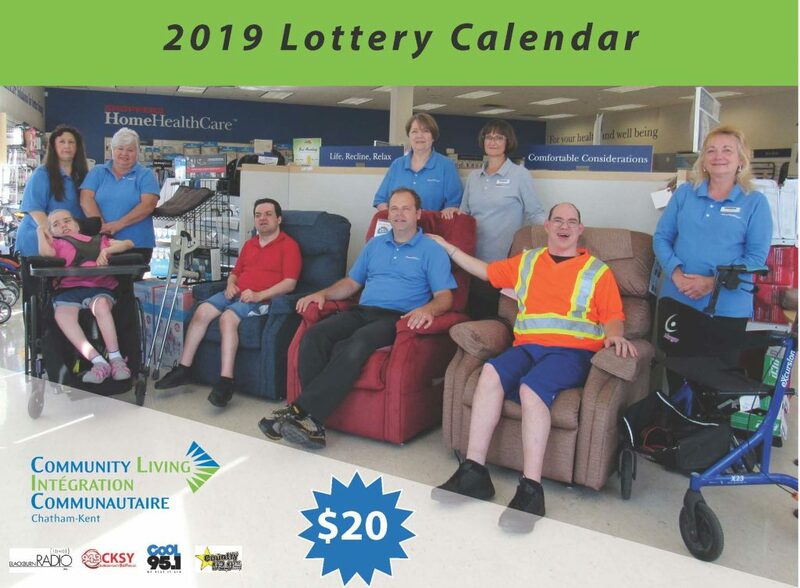 The theme of Community Living Chatham-Kent’s newest Annual Lottery Calendar is “Discovering Dreams … Connecting Lives in CK”. 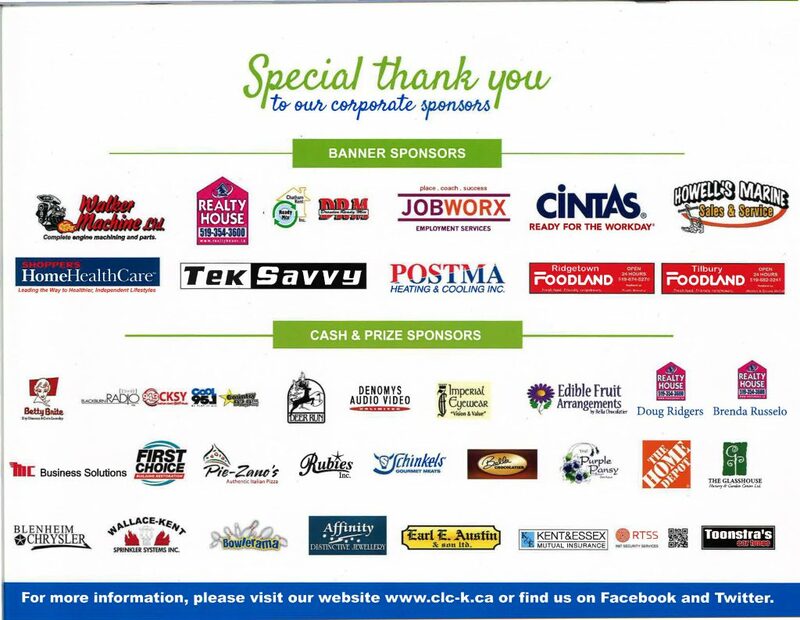 Chatham-Kent businesses, along with people within our family at Community Living Chatham-Kent, are featured throughout this 12 months calendar. There are 1700 Lottery Calendars printed, which is great odds of winning a prize. Each day, the winner will be announced on Country 92.9FM/CFCO at 6:40 pm and on CKSY FM 94.3 at 6:50 pm. Every week the winners are posted on Facebook. If you hear your name, give us a call at Link: Phone Number for prize pickups (519) 352-1174 to arrange to pick up your prize. If we do not hear from you within a few days, we will contact you to see how you would like the prize handled. Thank you to everyone for your support on the 2019 Lottery Calendar, we were able to sell 99.7% out!